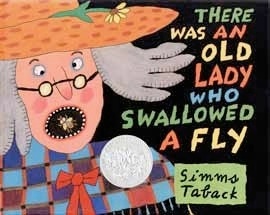 This is the official website of Caldecott Award-winning childrens book author and illustrator Simms Taback. Enjoy learning about Simms through interviews, magazine articles and a biography of his life. 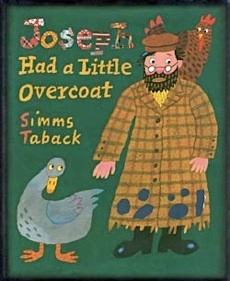 Simms Taback’s work endures as one of the legendary artists and writers working in children’s books, and his work will continue to thrill, amuse and educate young readers for generations to come.